Top-notch political thriller from the Australian writer. One of the best things I’ve read this year. In Indonesian waters northwest of Australia, the paths of two wooden boats are about to cross. In the one are dozens of asylum seekers of all ages. In the other, a bunch of pleasure-seeking Australian surfers, their captain and two Indonesian crew. In Australia, the Minister for Border Protection, Cassius Calvert, is heading into an election making a strong statement about keeping Australia’s borders secure. He announces the recruitment of an outside organisation, Core Resolve, to take over the “remote” control of any attempted breaches of Australia’s sea borders. It was a move orchestrated by the PM, who is determined that absolutely nothing should disrupt the Government’s message on this issue in the days before re-election. But when circumstances bring these two boats together, the situation spirals out of control. It’s a political thriller crossed with dystopian horror, except that the savage political situation feels disturbingly close to reality. 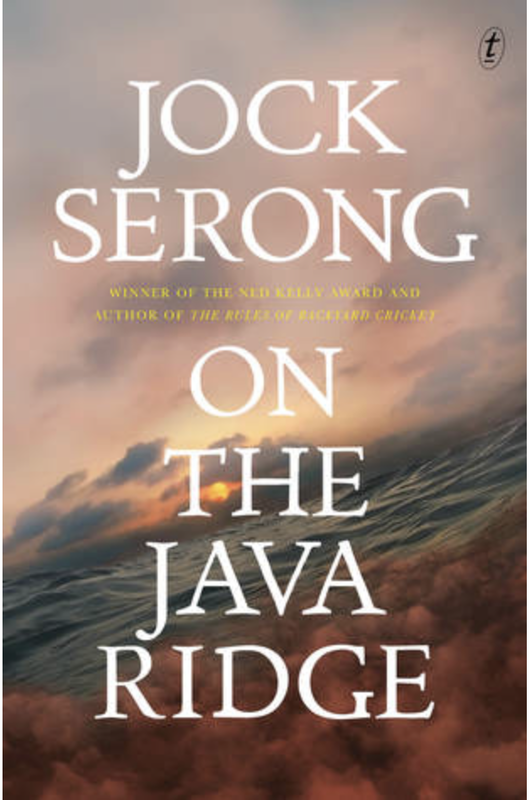 Wearing his heart very firmly on his sleeve, Serong mixes a brutal abuse of power with a heart-stopping, tragic story of asylum seekers suffering a major emergency at sea. Fabulous writing, and also seriously disturbing.